Something’s going on here. I’m not sure what it is. But for some reason our beloved Mennonite Central Committee has been using a logo that’s shaped exactly like the state of Texas. And this has been going on for years! It’s even more similar if you rotate it 90 degrees clockwise. 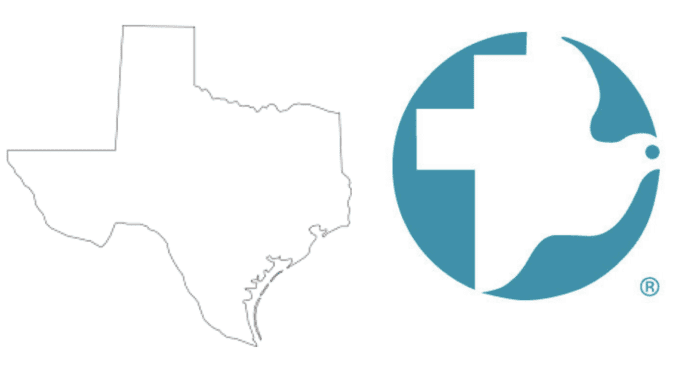 Now I know the MCC logo is a mash-up of a cross and a dove…but then that raises the question of why the state of Texas is shaped like a cross and a dove? It’s hardly the most peaceful state. And their preferred method of execution is lethal injection not crucifixion. I just don’t get it. I suppose there are a few Mennonites in Texas. I mean, Mennonites are everywhere, but wouldn’t it have made more sense to make it shaped like Pennsylvania or Indiana or Manitoba? Oba, this just has me baffled….